Pick up at your stay around 8.00 am. 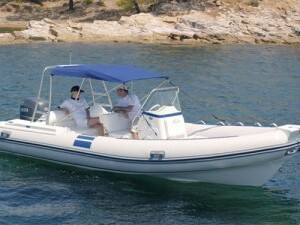 Your private "boat ride" will start around 9.15 am. A private "boat ride" to enjoy Marseille overlooking the sea and calanques, after a lunch in Port Miou close to Cassis, your Rosé Wine tour start. We will be back at your Hotel in Avignon around 7.00 pm. The Old Port of Marseille (French : Vieux-Port) is located at the end of the Canebière. 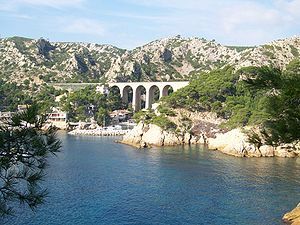 It has been the natural harbour of Marseille since antiquity and is now the main popular place in Marseille, mainly pedestrian since 2013. 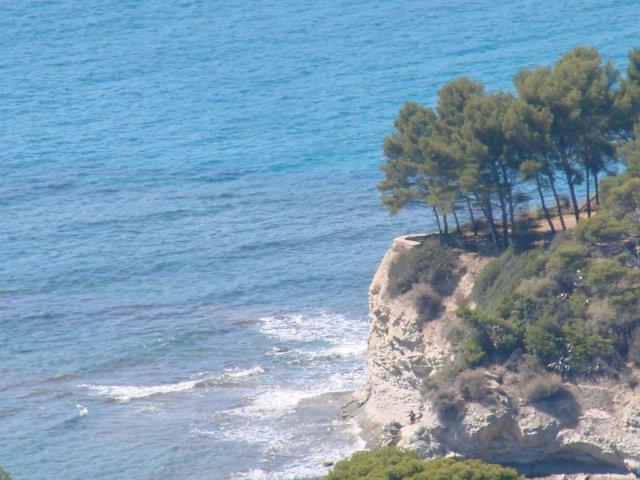 In 600 BC, Greek settlers from Phocaea landed in the Lacydon, a rocky Mediterranean cove, now the site of the Old Port of Marseille. They set up a trading post or emporion in the hills on the northern shore. 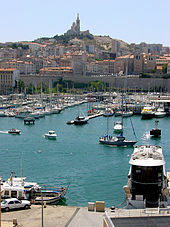 Until the nineteenth century the Old Port remained the centre of maritime activity in Marseille.